The woman was a 75-year old grandmother of a youth just past his teens. Her grandson was crushed under a machine where he was employed. She wanted to register a complaint with the police against the factory owner. 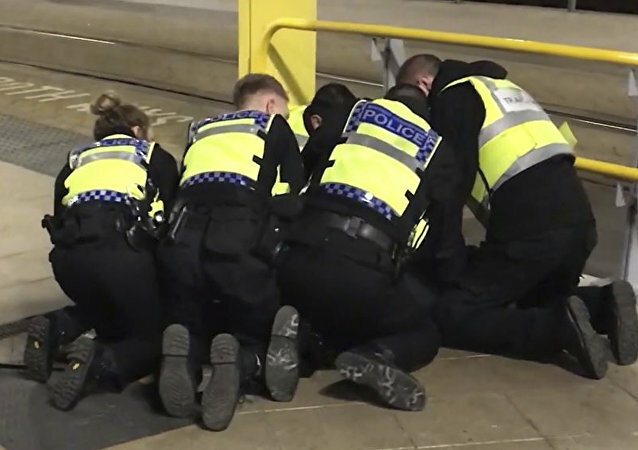 On New Year's Eve, a woman and two men, including a British Transport Police officer, were injured in a stabbing attack at a Victoria Train Station platform in Manchester, England. 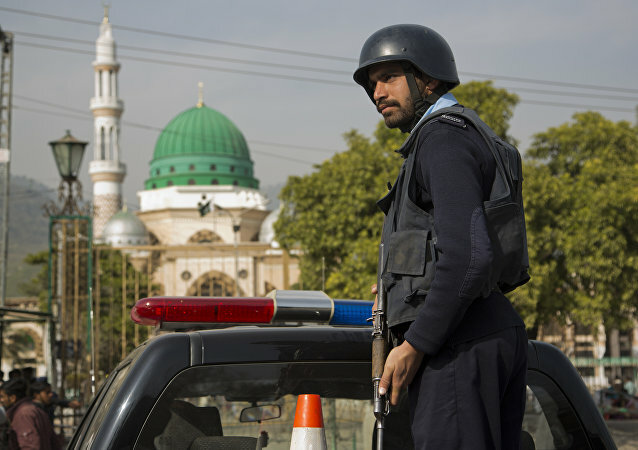 The suspected assailant was detained minutes after the attack and is currently in custody as police continue a counter-terrorism investigation. 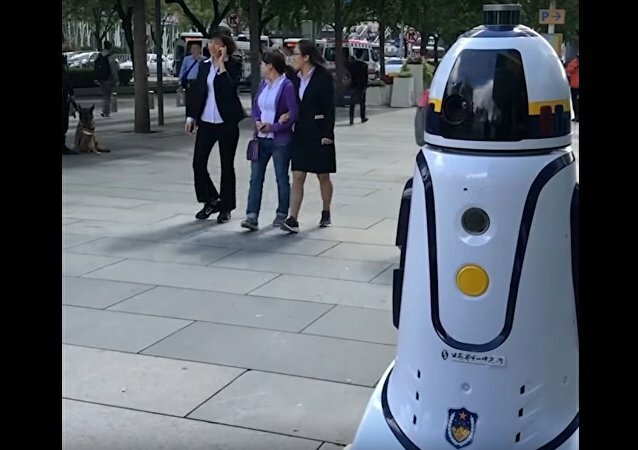 A police officer that doesn't tire but can sense bombs, seize suspects with a mechanical clamp and neutralize threats with a jolt of electricity has been invented in China. The incident was caught on a camera pinned to the police officer's uniform. After the dramatic rescue, the man burst into tears, thanking the officer for saving his life. This driver apparently decided to turn a blind eye to the don't-drink-and-drive rule, something that could have led to the loss of at least one human life. BRUSSELS (Sputnik) – The radicalization of Muslim police and military personnel has become one of the major fears for governments in Europe as repeated cases have emerged over the past years of such security officers supporting Islamists on the continent. 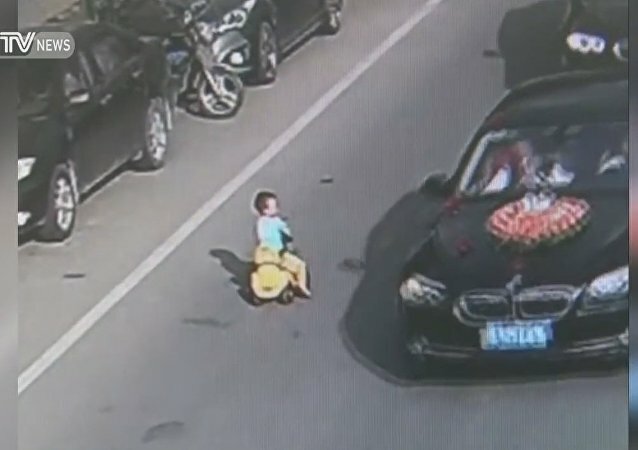 A policeman in China's Dalian tried stopping a driver for a traffic violation, but the road hog had another plan. In an attempt to escape, the driver hit the gas, drove into the inspector and carried him on the car hood for 2 kilometers. A man who was shot dead by police after driving a car into a police checkpoint in Spain’s Barcelona was not connected to Thursday’s van attack in the inner city that killed 13 people, the Catalan police chief told reporters. Much to the amusement of passersby, a policeman galloped through Moscow’s Sokolniki Park on a white unicorn. Stunned witnesses filmed this strange occurrence on their mobile phones. Some internet users joked that law enforcers were testing their secret “weapon” against crime – magic. 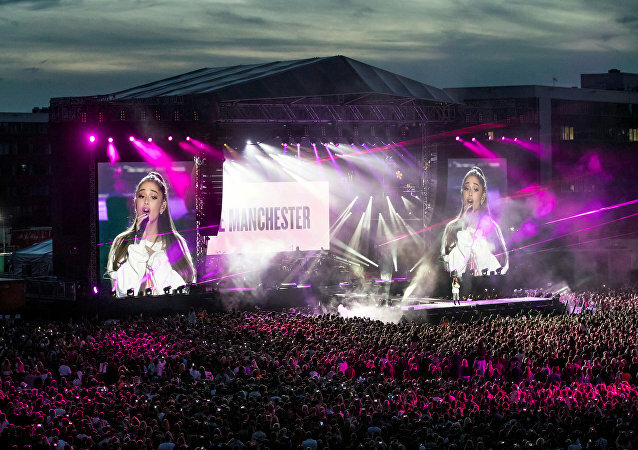 A heartwarming video of a policeman dancing with children at Ariana Grande’s charity concert in the memory of and to raise money for the victims of the Manchester terrorist attack set the Internet abuzz. A nun and a policeman showed off their football kick-ups skills at a festival in Limerick, Ireland. 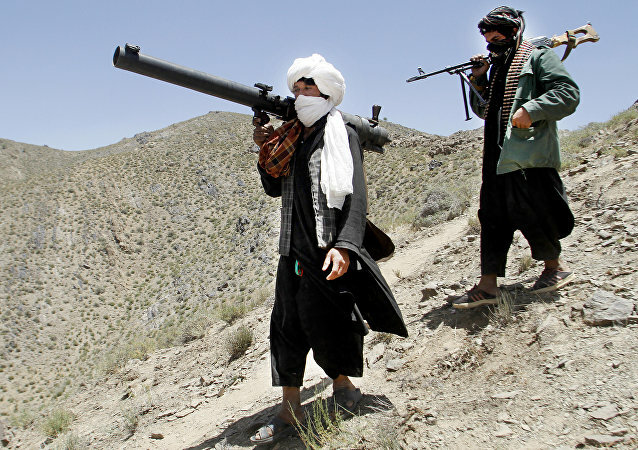 A policeman killed six other police servicemen in Afghanistan's southern province of Zabul and joined Taliban movement (terrorist organization, banned in Russia), local media reported Sunday citing local officials. 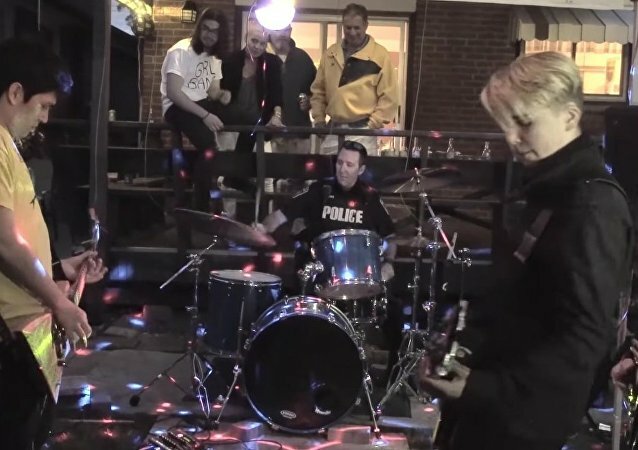 A Canadian police officer tried to shut down a house party that disturbed the neighborhood, but joined in and played the drums with the band instead! Just watch this cool policeman rock along to the band's song as if he had played with them for ages! 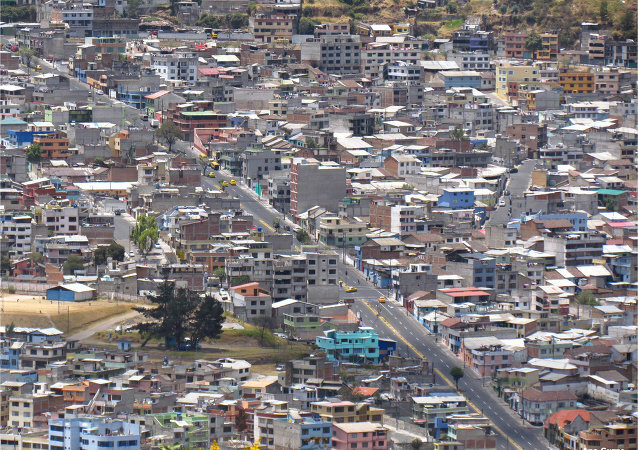 An attack on a mine camp in Ecuador’s Morona Santiago province has led to the death of a police officer and left several people injured, Ecuadorian President Rafael Correa said. Lucky to be alive, the little “driver” was scooped up by a traffic police officer just in time. 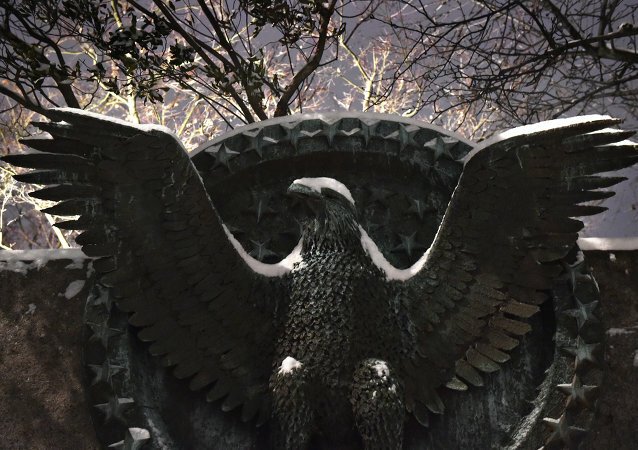 While former NATO Secretary General Rasmussen claimed that the US must be the world's policeman, he actually ignored the fact that most of the world does not accept Washington as the "enforcer of order." 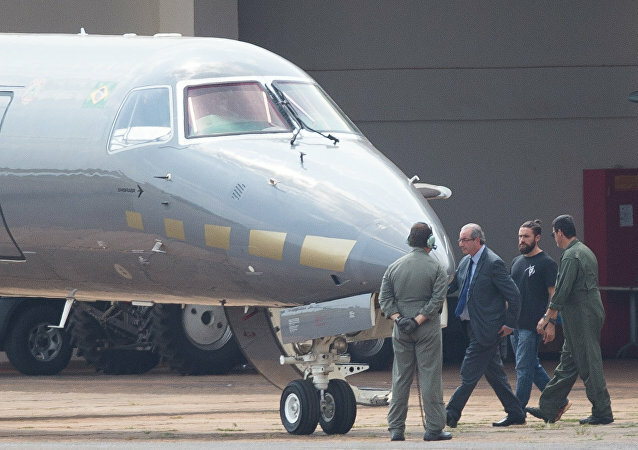 The US alone is able to find solutions to the challenges the international community is facing, thus should turn into the world "policeman". This policeman is a fantastic dancer, look at his amazing breakdance appearance on the grass.